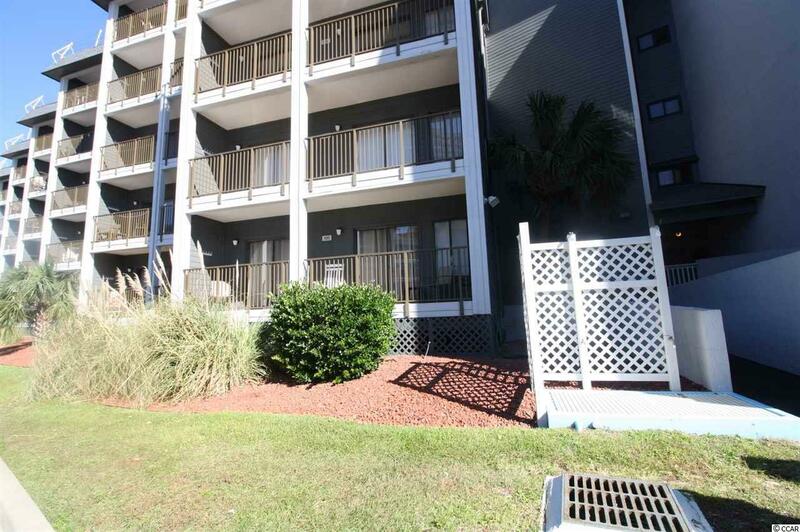 This 2-bedroom, 2-bath first floor condo in the "A" Building of popular Myrtle Beach Resort offers a view of the Atlantic Ocean. There is no need to take the stairs or elevator and the inviting pool is only steps away. Recent improvements include a new HVAC system (2016), new floors added in the bedrooms, all new electrical outlets and switches, granite countertops and sinks, new kitchen backsplash, freshly painted cabinets and new tile, toilets and vanities in the bathrooms. The unit has also been freshly painted. 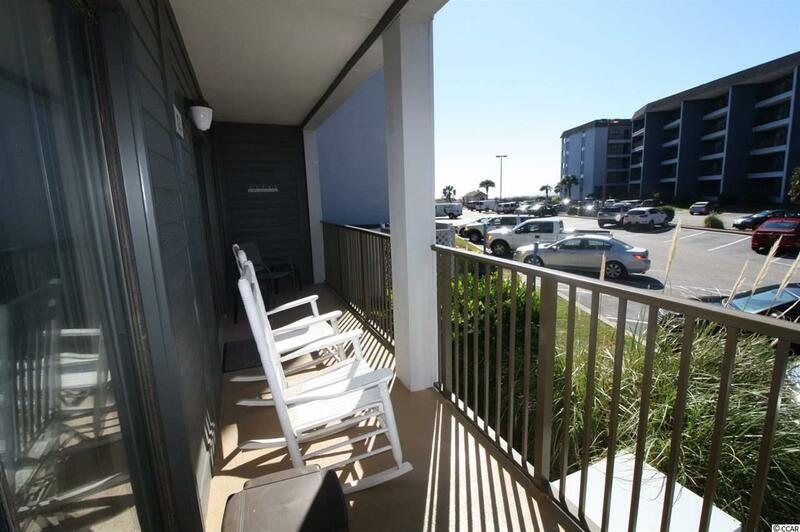 This resort is conveniently located between all the attractions and shopping of Myrtle Beach and to your south, the wonderful areas of Murrells Inlet, and Pawleys Island. 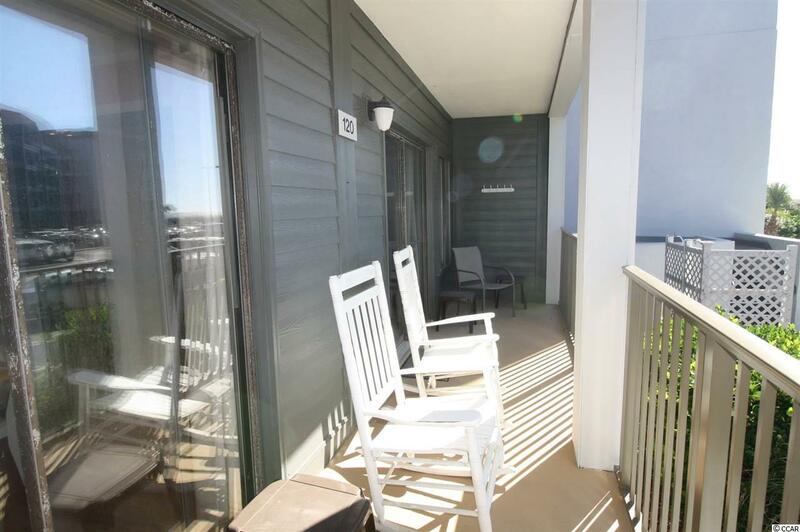 This can be your beach getaway as well as a great investment opportunity. Outstanding amenities along with a great location, only add to its appeal and desirability. Myrtle Beach Resort is a 33-acre gated oceanfront community with many amenities including six pools with two indoors, a lazy river, hot tubs, saunas, tennis courts, fitness rooms, bocce court, game room, 24-hour security, and activities for all ages from playgrounds to a beachfront bar & grill. 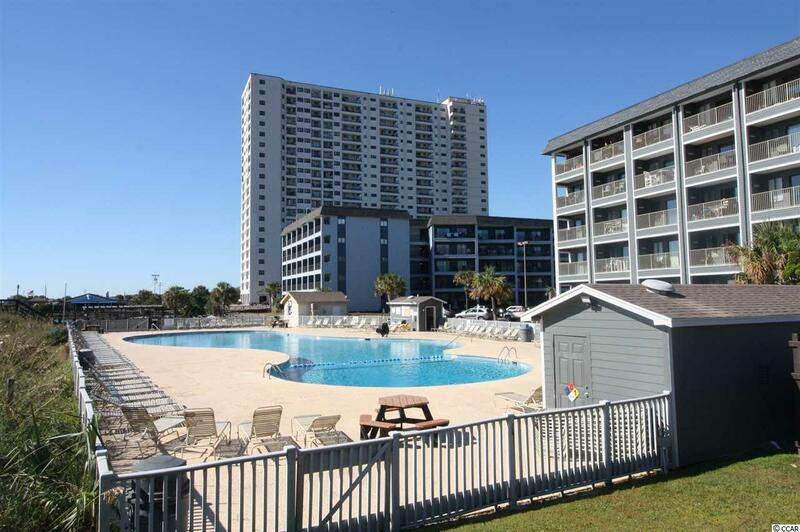 Conveniently located on Highway 17 just North of SR 544, Myrtle Beach Resort is convenient to all the area has to offer.